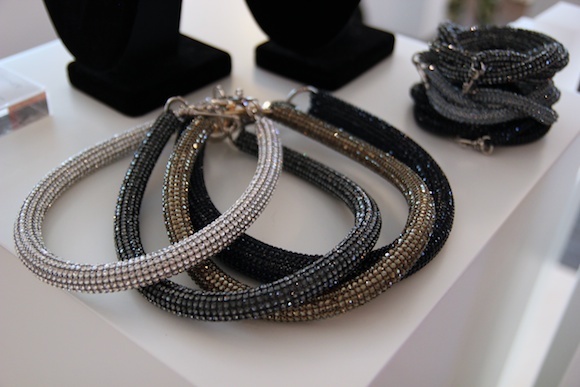 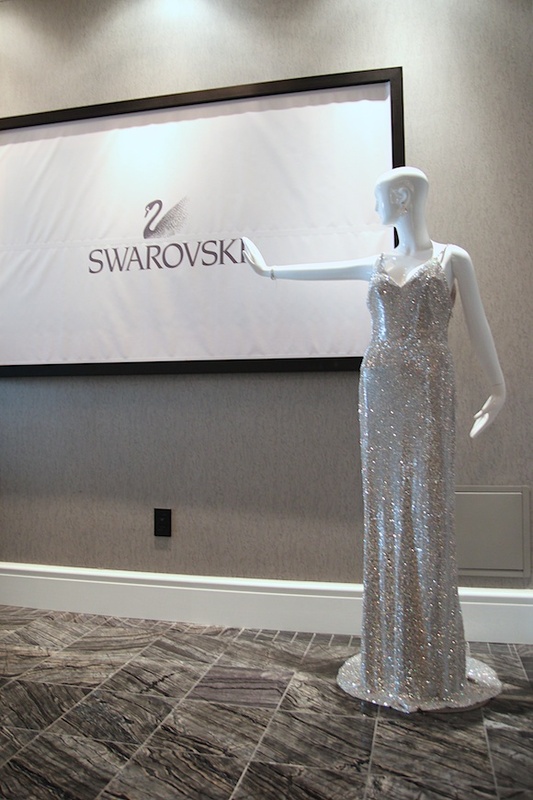 Last week I attended a preview of the exclusive Swarovski Fashion Suite at the Trump Hotel before it opened its doors for the Toronto International Film Festival (TIFF). 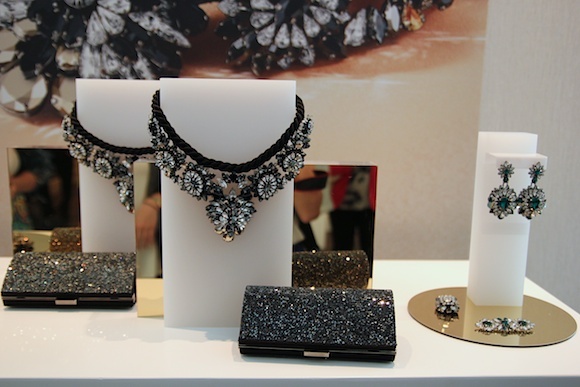 The Fashion Suite glittered and glistened with jewelry and accessories that were absolutely stunning and luxurious. 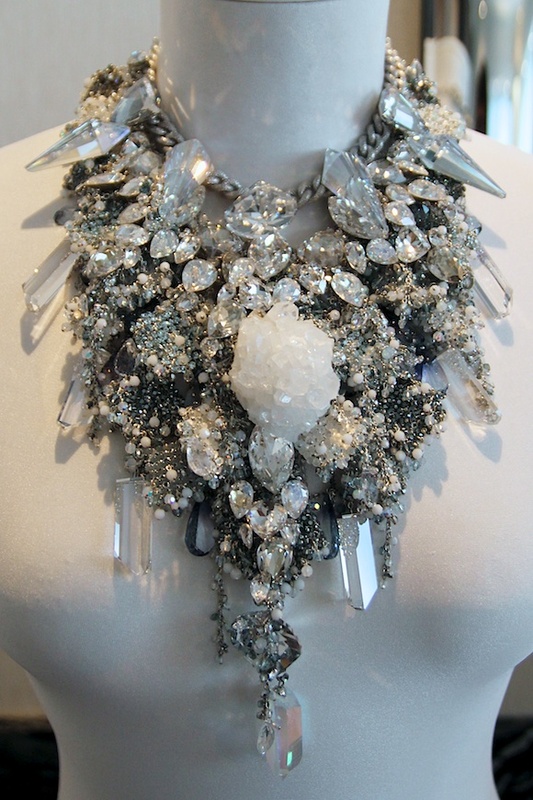 Some of the sparkling collections on display included: Catwalk (first shown during Paris Fashion Week), Red Carpet, Romeo and Juliet (inspired by the upcoming movie), Nirvana, Secret Treasures, and the Atelier Swarovski collaboration with designers such as Christopher Kane and Zaldy. 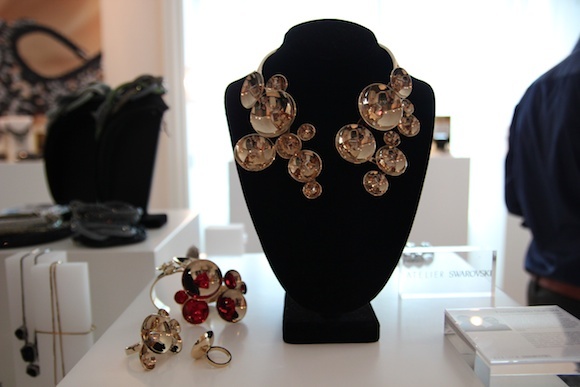 Since TIFF began on September 5, the Fashion Suite is on hand to style celebrities and media personalities. 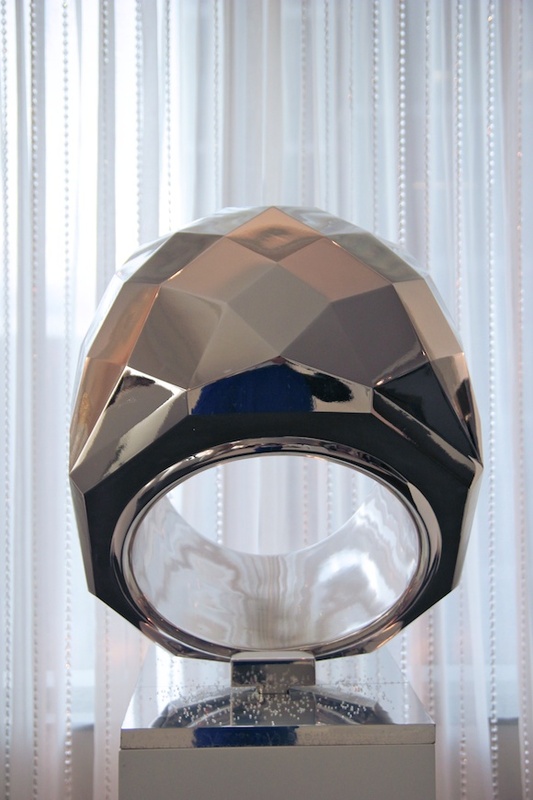 Celebs are also gifted with Swarovski goodies from the Nirvana Collection, including the classic Nirvana ring which a giant replica was flown in from Cannes and stands proudly on display. 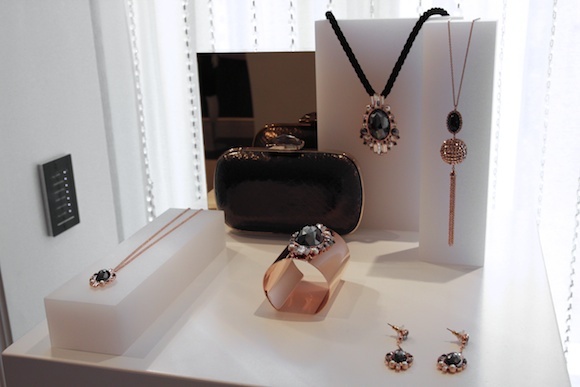 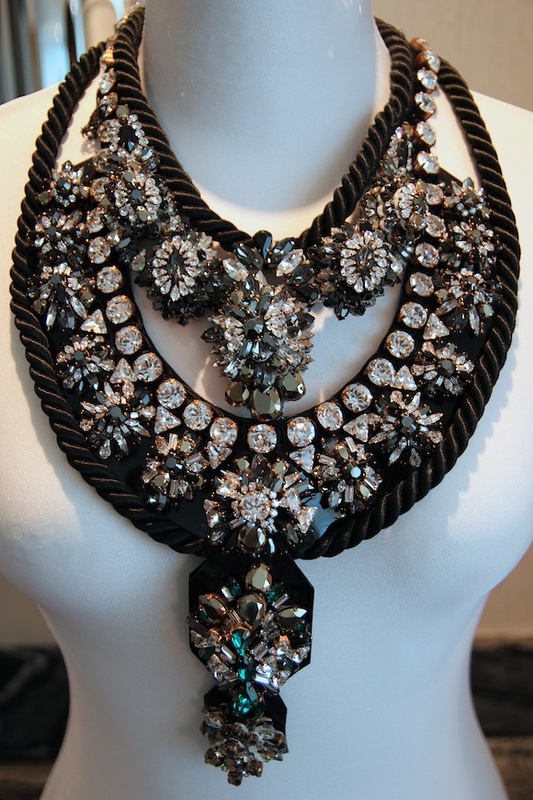 There are way too many to be shown, but here's a look at some of the gorgeous pieces from the suite.